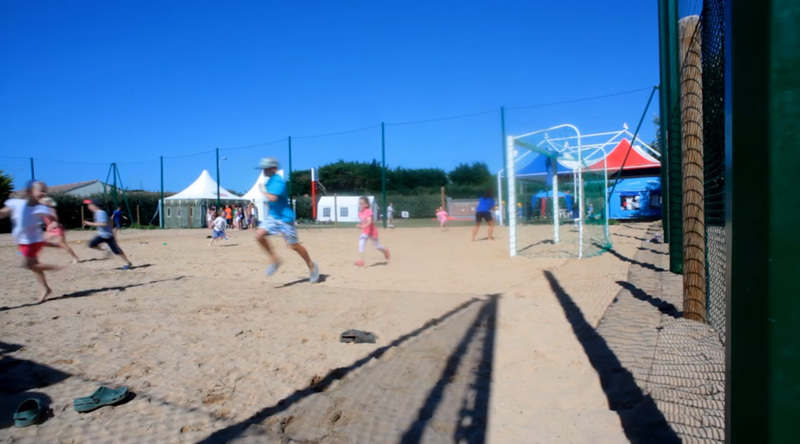 Le Clarys Plage - is a 5 star campsite in St. Jean de Monts in the Vendee region and just 400 metres from the beach. 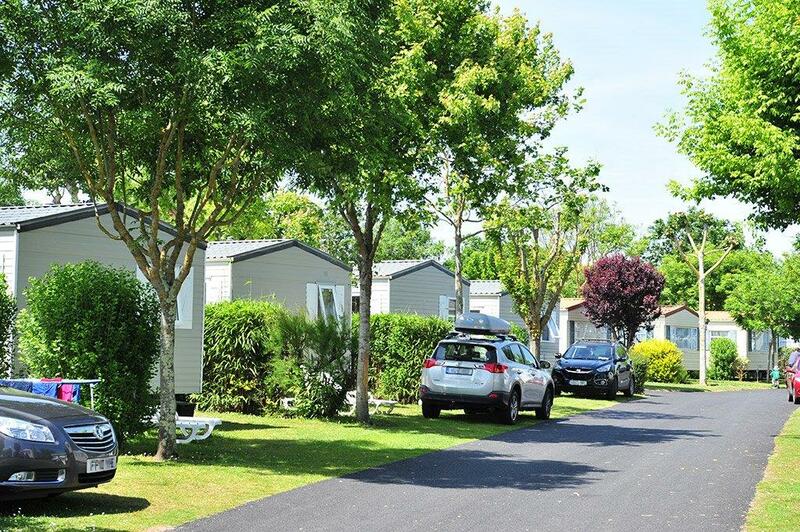 Its modern facilities include a fabulous new heated pool complex, a pool area with a mini waterpark, a discovery pool, waterslides, indoor pool, jacuzzis and a lazy river. The terrace overlooking the pool complex provides an excellent spot to relax with a cool drink. 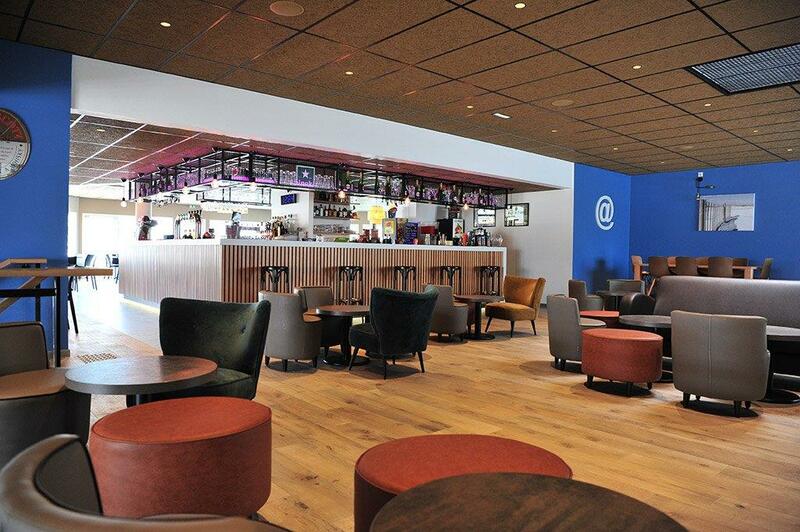 There is an excellent evening entertainment programme throughout the summer (limited entertainment in May, June, September) which includes discos, karaoke and magic shows. 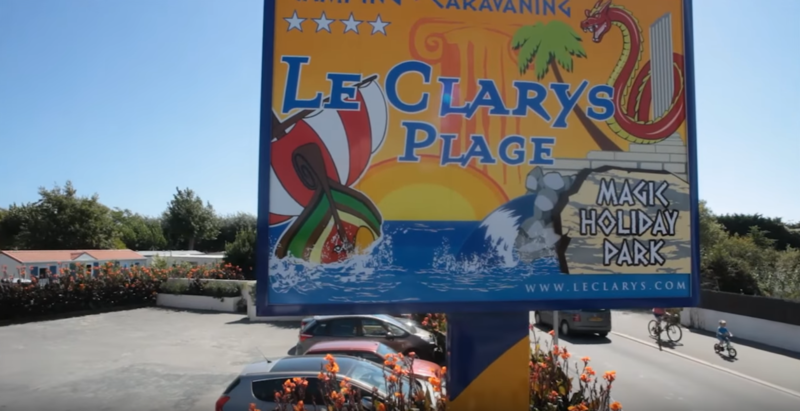 The famous Vendee 'micro-climate', with as many days of sunshine per year as the Cote d'Azur, makes Le Clarys Plage a great choice for holidays any time from May to September. 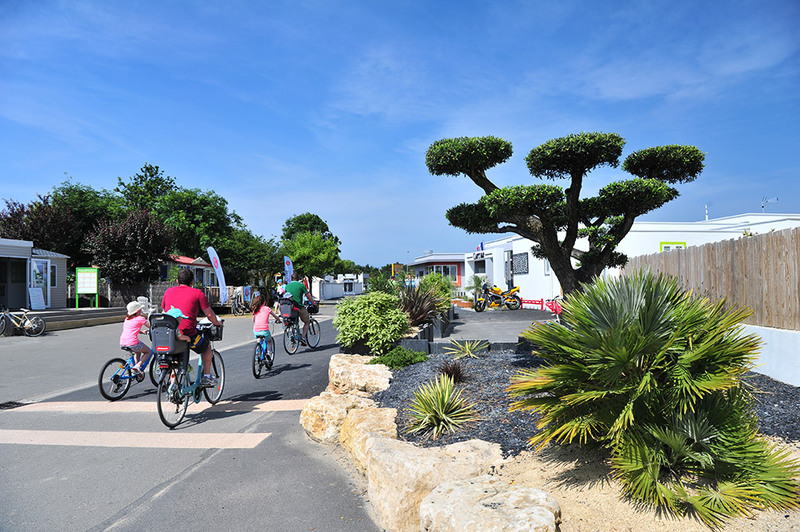 Visit Les Sables D'Olonne (46km), famous for the start and finish of the round the world yacht races, where you can visit the zoo and the renowned Automobile Museum with over 150 vehicles on show. 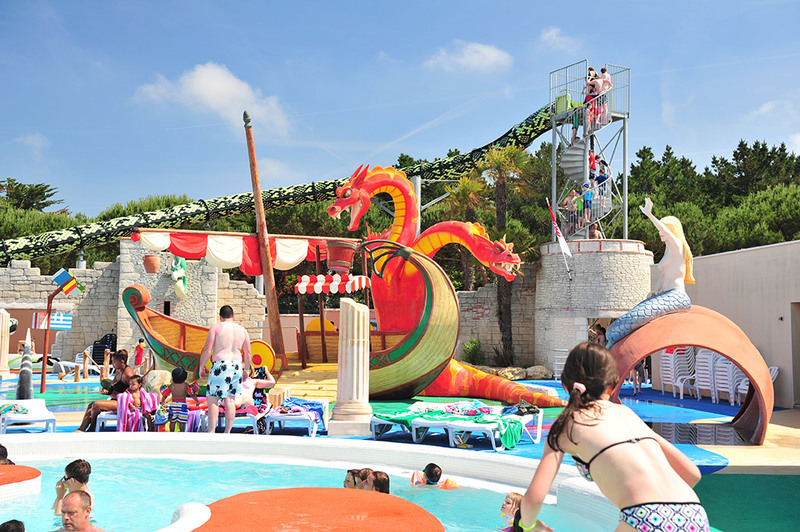 For a truly memorable day out visit Puy du Fou (90 mins) with two attractions in one - Le Grand Parc devoted to history and ecology and Cinescenie, the biggest outdoor show in Europe with hundreds of actors, knights on horseback, lights and water.